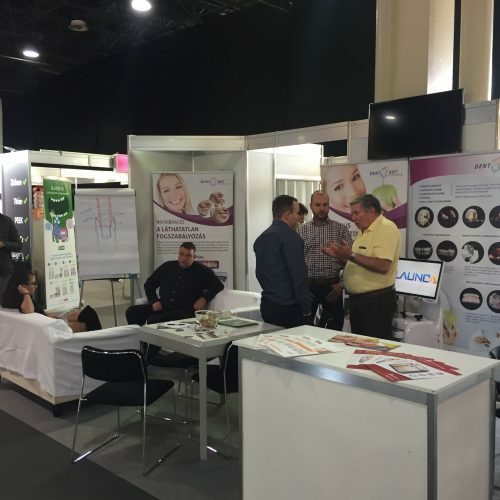 Between 11-13 October we have participated at the XVIII. 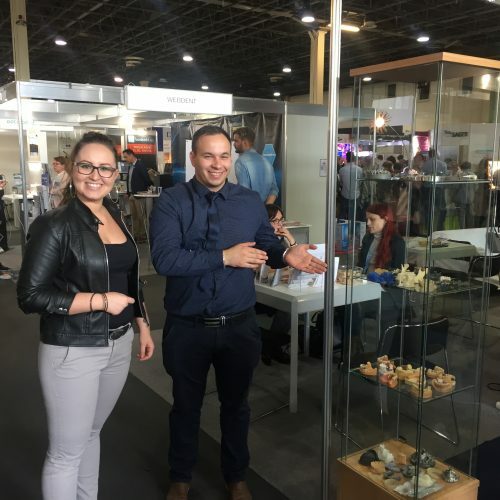 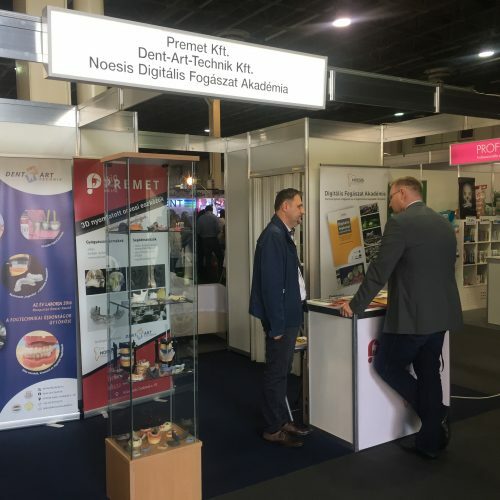 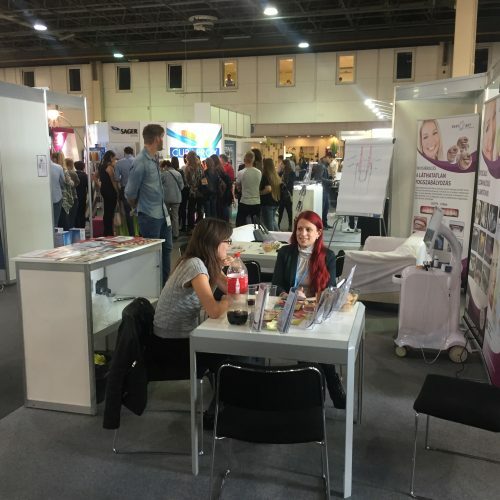 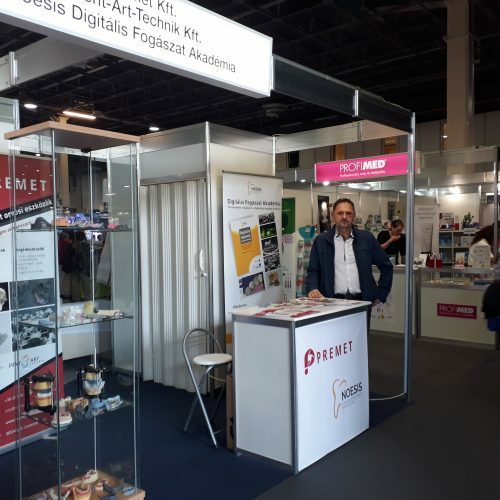 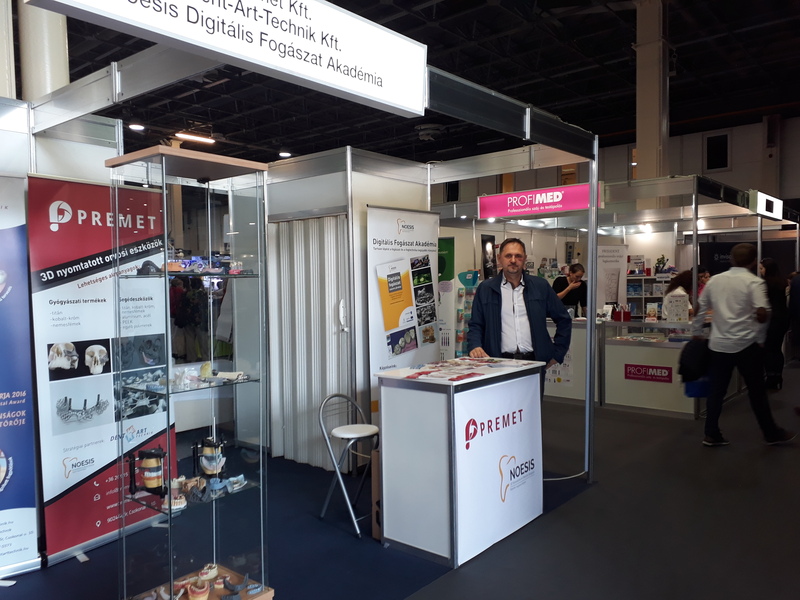 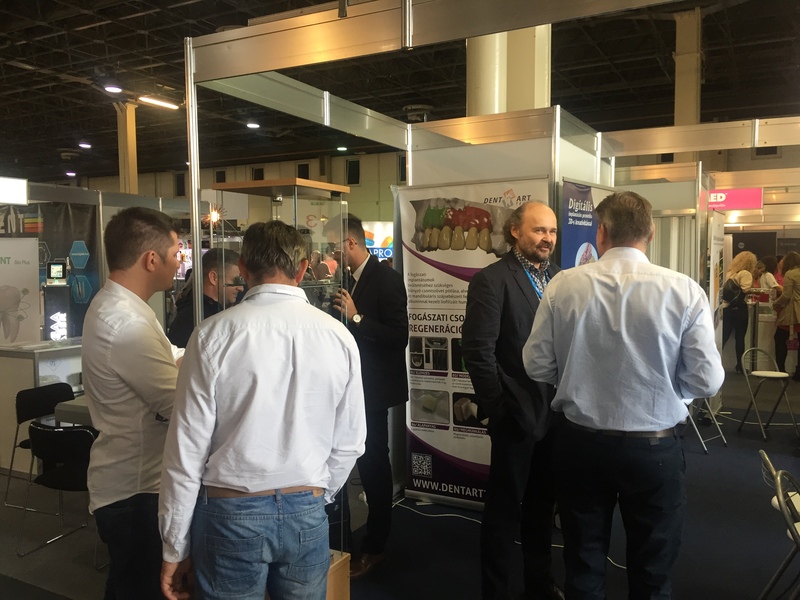 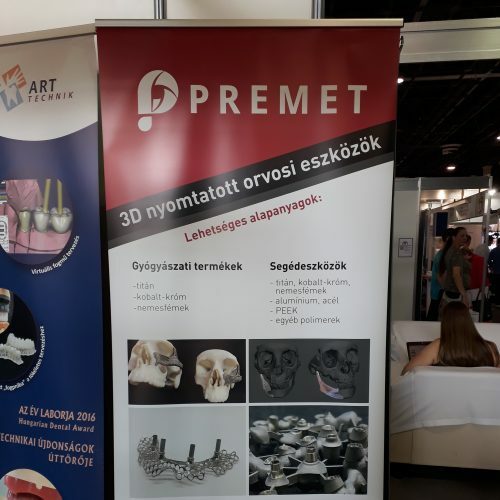 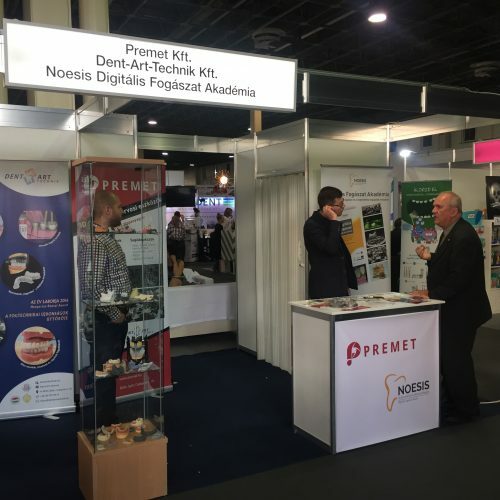 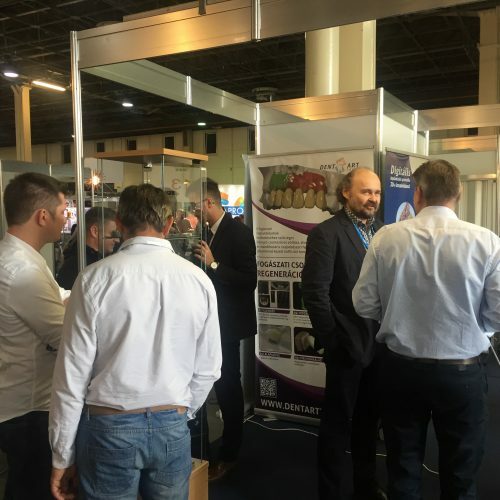 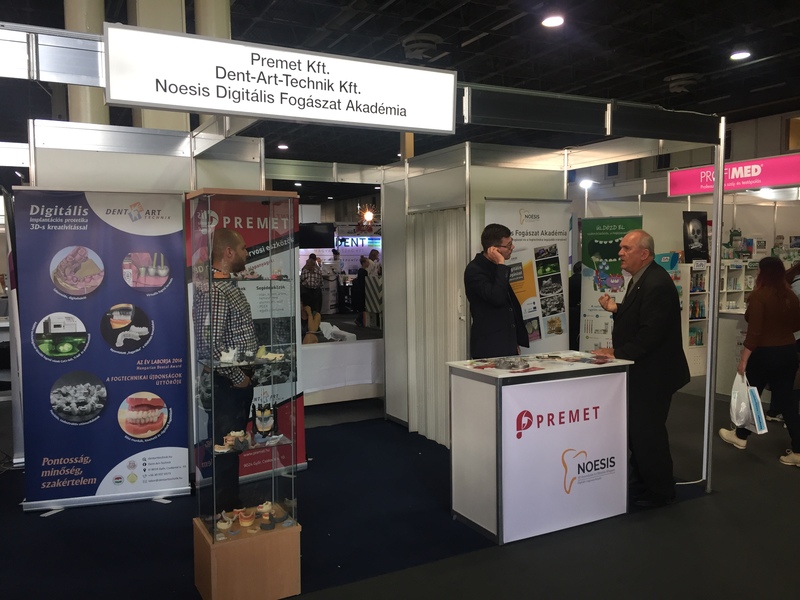 Dental World International Dental Conference and Trade Show, held in Budapest. 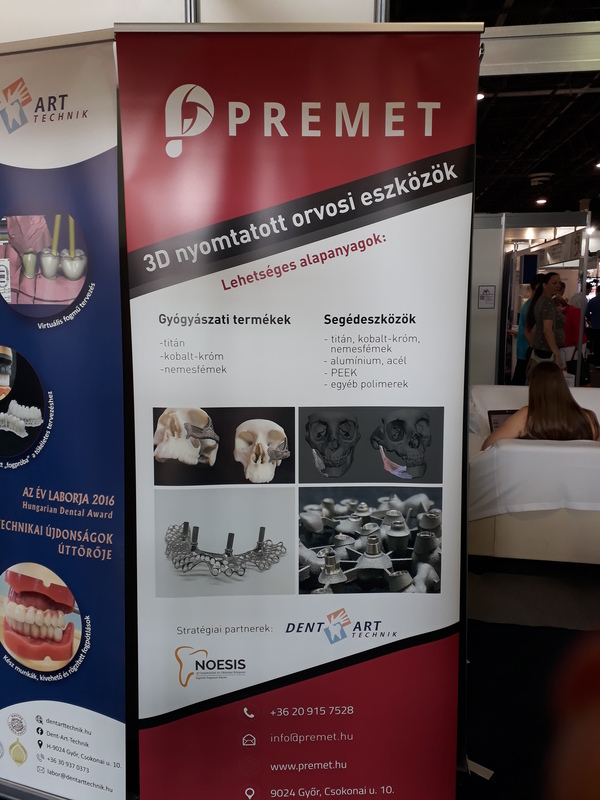 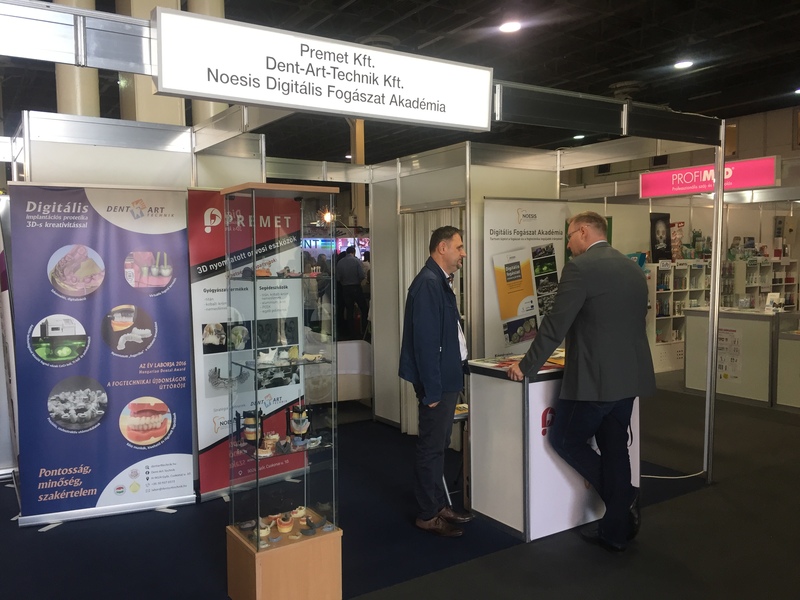 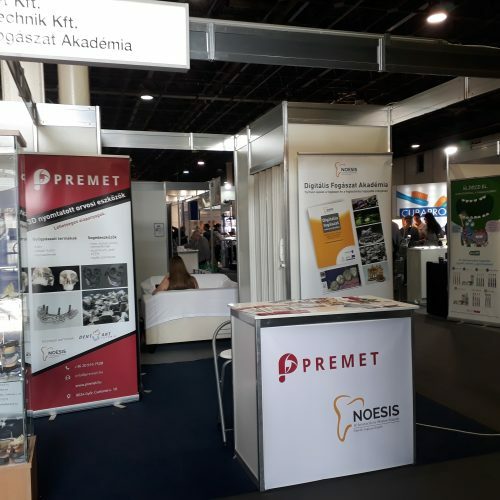 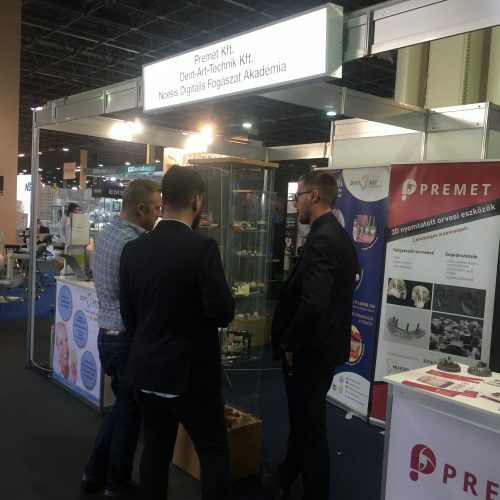 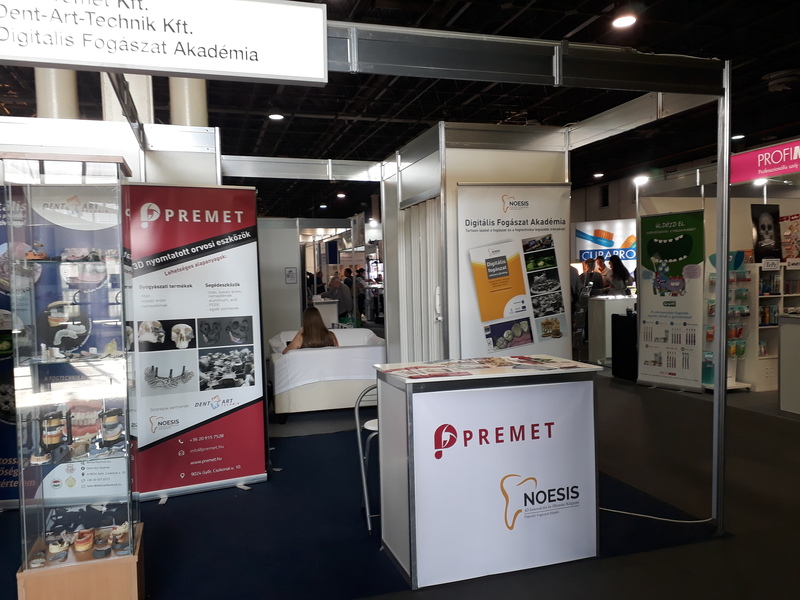 The exhibition is one of the most important of its kin din the region since it is visited by not only the local dentists, dental technicians, dental hygienists, and salesmen, but the dental professionals and manufacturers of the neighbouring countries. 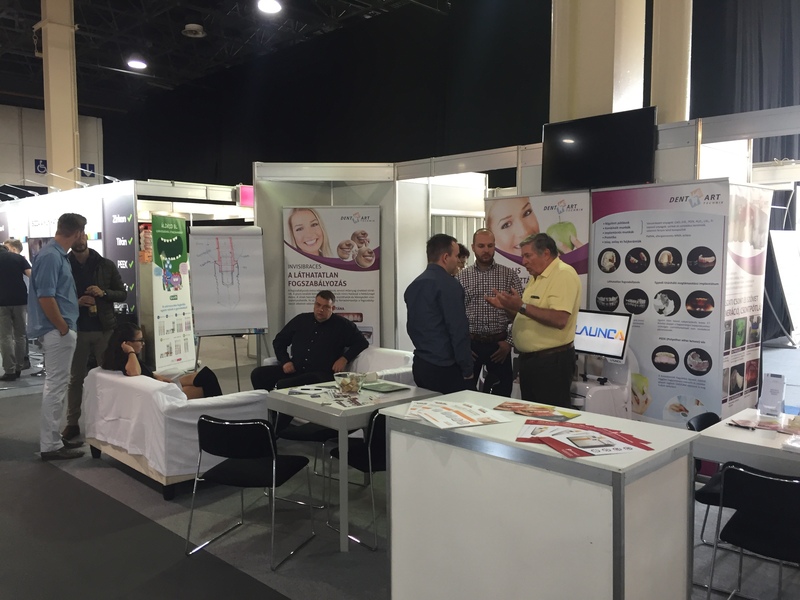 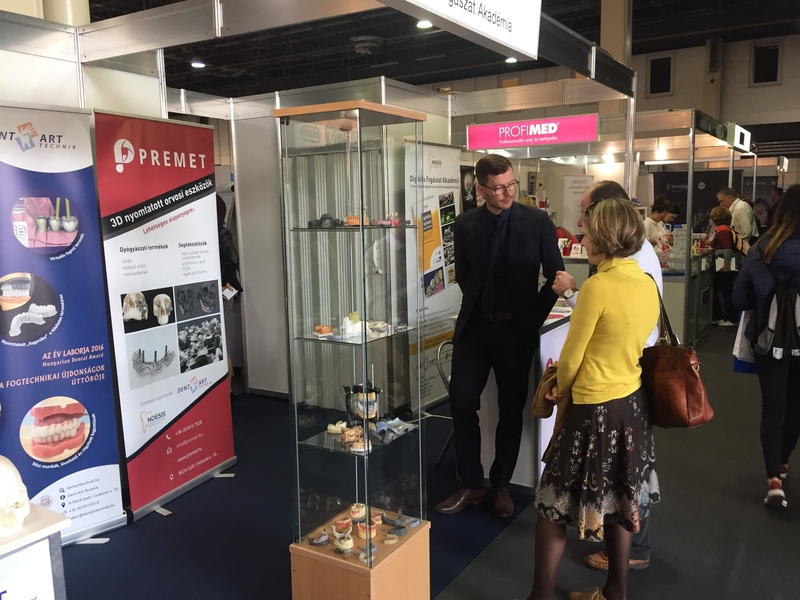 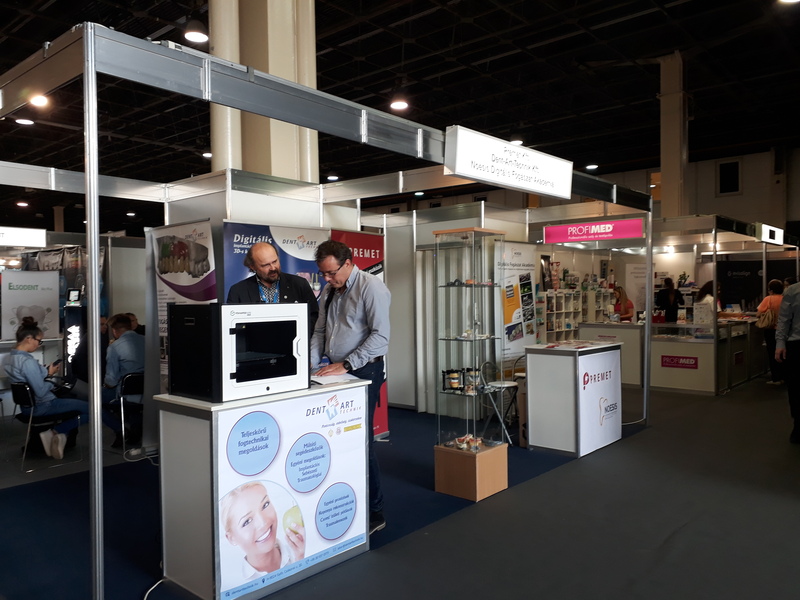 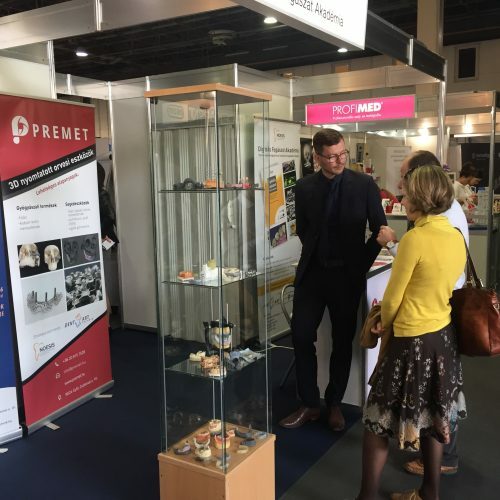 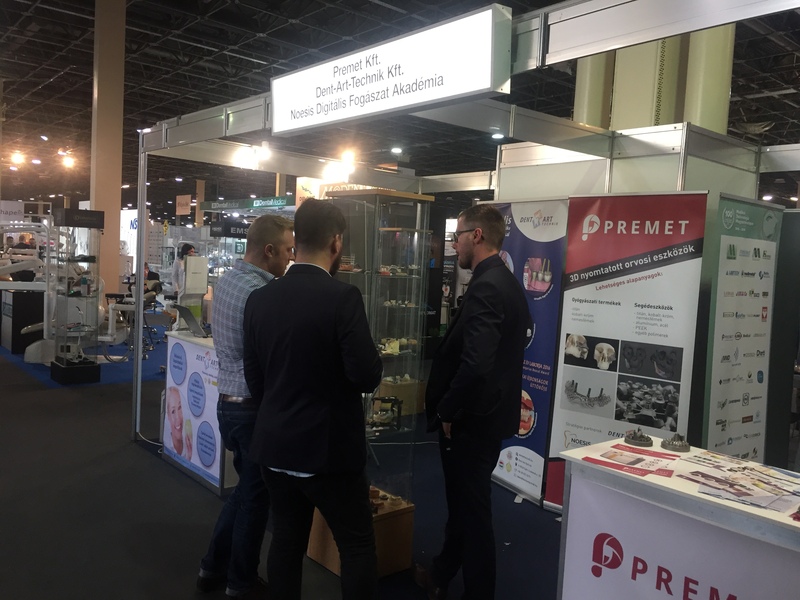 At the exibition we have presented our Ti and CoCr products for the dental sector, as well as examples of our future PEEK prodcuts. 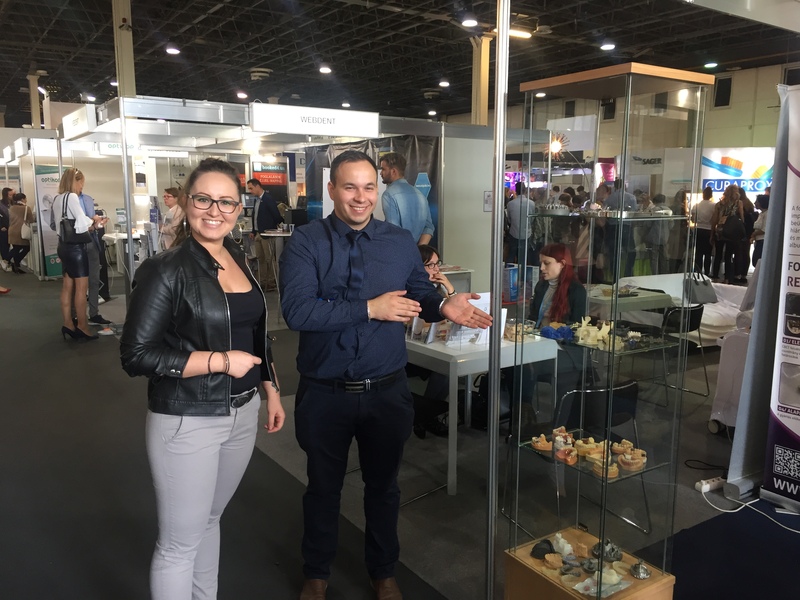 At our booth we hosted the representative of Vshaper, the producer of the PEEK 3D printer, Vshaper Med. 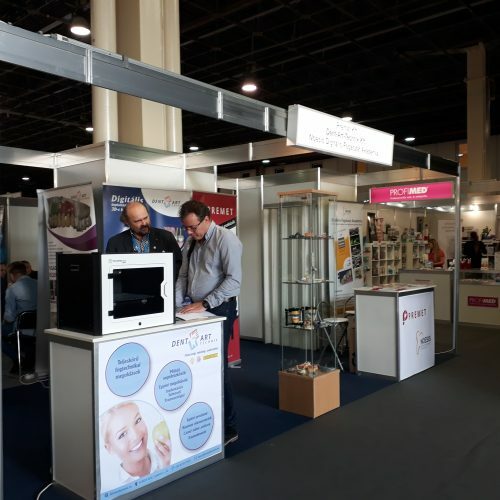 We have also presented an intraoral scanner, Launca DM100, and demonstrated its use in the digital dentistry workflow.